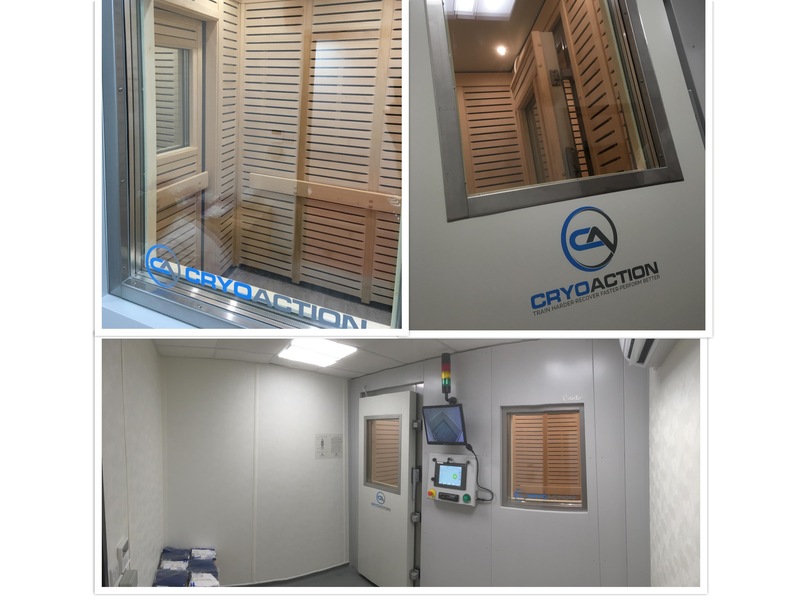 CryoAction’s integrated cryotherapy chambers are designed to be installed internally within an existing building. The cryochambers are a bespoke design, ensuring the maximum useable space for the effective delivery of cryotherapy treatments. The incorporation of the cryotherapy chamber in the building facilitates a direct integration of the treatment in the recovery protocols and enhances the adoption of cryotherapy by the athletes. The units is built with a prefabricated structure consisting of a pre-chamber and the main chamber, where the walls are filled with thermal isolation. The internal walls of the chamber are lined with attractive lime wood panels. The cryochamber is cooled using liquid nitrogen. This enables the system to deliver effective cryotherapy treatment temperatures as low as -160°C. The advanced design and configuration of the system makes the CryoAction cryotherapy chamber to be one of the most efficient and also economical in its consumption of liquid nitrogen. A video tour of a CryoAction 2 – 3 person integrated cryotherapy chamber. This unit is installed in the training centre of AFC Bournemouth. The cryotherapy chamber is installed in the former doctor’s room and was adapted to suit the space available. The installation of the cryochamber was undertaken by our engineering team and was completed in 10 days in total. Full training was given to the medical and sport science team in the club. The cryotherapy chamber is now in regular use and a key component in the club’s recovery protocols and match preparation. CryoAction whole body cryotherapy chambers are available for outright purchase with competitive pricing. The units are sold with a comprehensive service, support and training plan offering any purchaser, a high quality product and a package to ensure a substantial return on investment. CryoAction whole body cryotherapy units are available under competitive finance rates. This facility offers the opportunity to spread the payments over an extended period or to obtain tax relief on the purchase. This function is also useful for clubs seeking to optimise capital expenditure under the Financial Fair Play regulations. The cryochambers have over 100 installations across Europe and offer cryotherapy treatments to over 1000 patients daily. The cryotherapy chambers are fully tested and certified as Medical Devices (Annex VI of the Directive 93/42/EEC on Medical Devices). The CryoAction fixed cryotherapy chamber is designed with safety in mind. A series of auto shutdown features are programmed into the system to ensure that in the unlikely event of any alteration in the oxygen levels, will result in total cessation of the treatment. 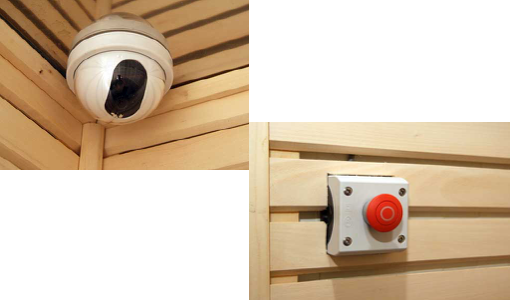 A series of alarm buttons are available throughout the unit and camera and monitors ensure that the operator has full surveillance of any treatment.  < 19% a sound signal and automatic cut-off of the inflow of the cryogenic liquid both into the chamber as well as into the building. +22% a sound signal and automatic cut-off of the inflow of the cryogenic liquid both into the chamber as well as into the building. Patient has a push button located inside the chamber, as well as a light and sound signal. Cryogenic chamber cooling down to temperature: -120°C ca.25 mins. Time inside treatment chamber (regulated by personnel): 1 – 3 mins. Time inside pre-chamber (regulated by personnel): 1 – 3 mins.